This post contains content from a presentation I did with Cheryl Wolfe, Web Services Administrator, Tampa-Hillsborough County Public Library titled Code For Every Librarian at the Florida Library Association Conference 2016. 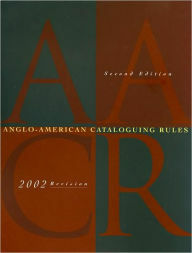 <br> or <br /> for a line break. You can examine a webpage’s code and content and experiment making changes right in your browser. Right-click on a webpage and select “Inspect” in Chrome, Edge, and Internet Explorer, or “Inspect Element” in Firefox. Download and print the Helpful Resources PDF. 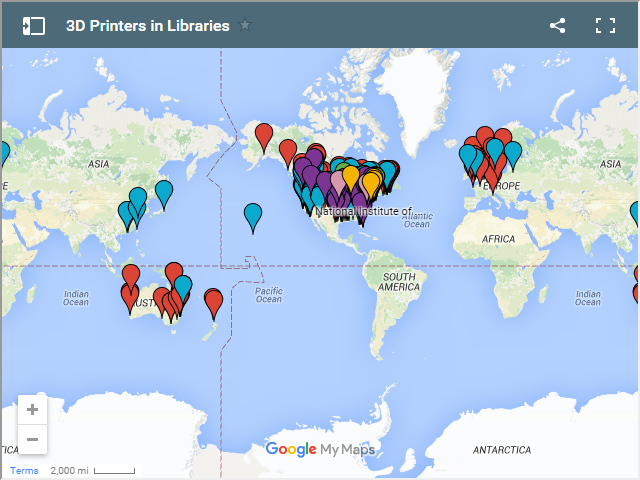 Our friend Amanda L. Goodman has created a map of 3D Printers in Libraries. The interactive Google map has well over 500 entries separated into categories: public, academic, library school, school library, government, and shared/traveling. See the map in action at www.amandagoodman.com/3D. Follow Amanda on Twitter: @godaisies.